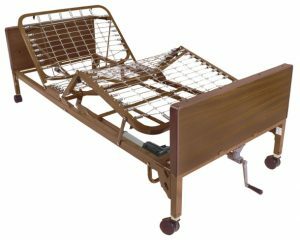 TSH Medical Supplies provides premier hospital beds and accessories for home use. Our hospital bed rentals are available for a minimum of one week to months, and beds can accommodate up to 600 pounds. Our services include same – or next-day delivery. A specialist will set up the bed and explain how to keep it clean, as well as provide a pamphlet with instructions on how to operate it. A Full Electric Bed might be the ideal if you’re searching for a bed that can be completely controlled with the click of a button. 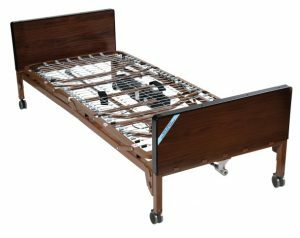 Semi-Electric Bed are a great choice for you if you’re looking for optimal comfort, are trying to be mindful of cost and retain some mobility.